Blizzard’s bubble gum chewing mech driving killer D.Va will knock your boots off. She is one of the top cosplay characters of the past year. 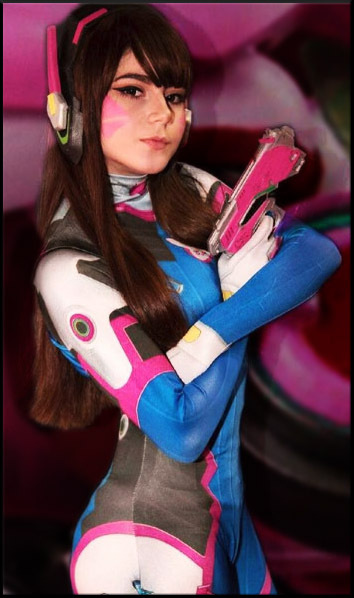 Check out some of our favorite D. Va cosplays below.